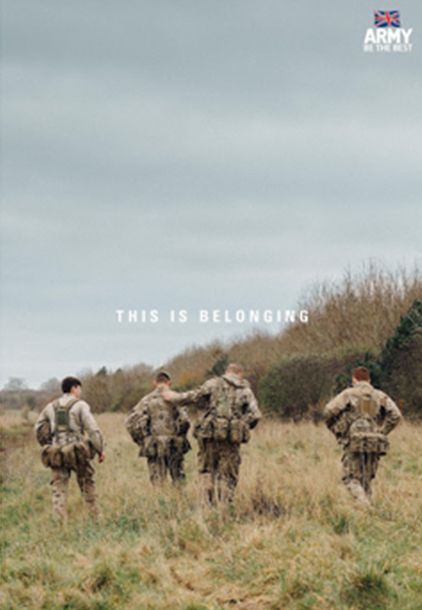 Our joint submission with Karmarama is for work on The Army’s ‘This is Belonging’ Recruitment Campaign. 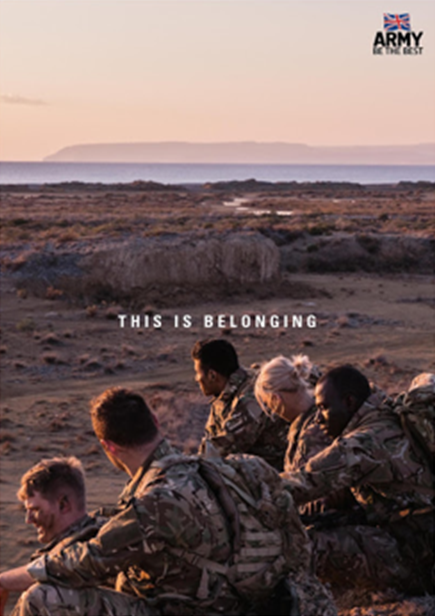 Developed against a backdrop of challenging Army recruitment targets and low consideration, our contribution included three stages of qualitative research (identification, development, evaluation) over 15 months, all of which were integral to the campaign’s development. The campaign is Capita’s most successful for The Army, and it has been realised cost-effectively: cost per application has reduced by 36% vs. 2016. Importantly, the wider response has also been positive with favourable social media comment (up 272% year-on-year increase. PR reach has been extensive and almost entirely positive. The campaign has been shortlisted for ‘Campaign of the Year’ at the Recruitment Marketing Awards. The winner of the award will be announced at the MRS Dinner on 4th December.